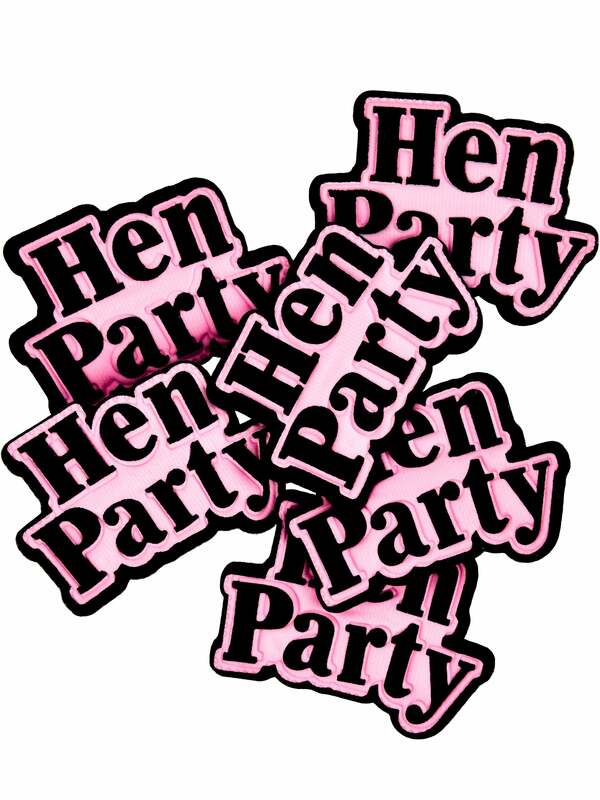 Make sure everyone knows who is on the Last Fling Before the Ring with these fantastic Padded 6 Hen Party Badges. They are the perfect addition to any Hen Night costume and will compliment any outfit. These badges have a cushioned design and are in striking pink and black, with a bold readable font. Stand out and be stylish on the bachelorette party! Why not add a shot glass ring, Bride to Be party dice and a personalised T-Shirt to complete your order? Showing our 3 Hen Party Badges Padded Pack Of 6 reviews with an average rating of Very Good. Would you like to write a review? Exactly as in pictures. Good quality and sturdy fastener. Lovely quality for the price, not too big and not too small, fab size to wear on the hen night out! Excellent fast delivery and discreet packaging! Highly recommend!